What is the interior angle measure of any regular pentagon? 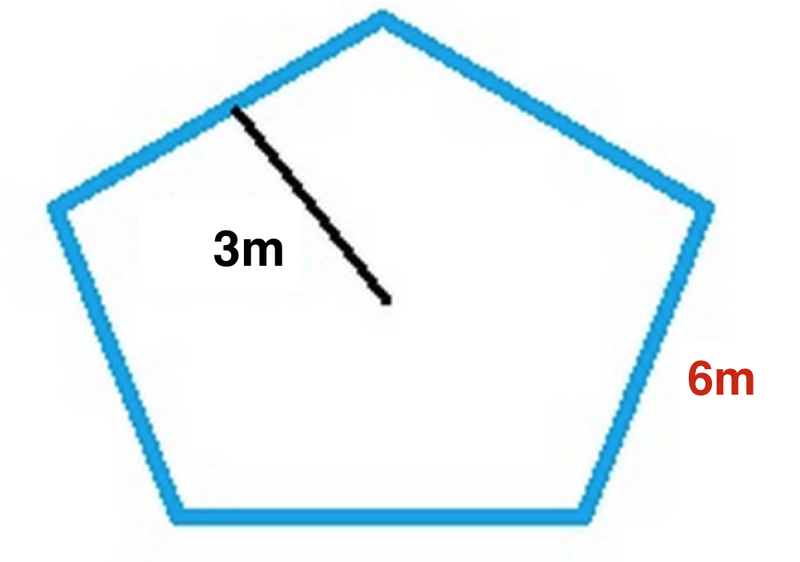 To find the angle of any regular polygon you find the number of sides . For a pentagon, . You then subtract 2 from the number of sides yielding 3. Take 3 and multiply it by 180 degrees to yield the total number of degrees in the regular pentagon. The following equation can be used to determine the measure of an interior angle of a regular polygon, where equals the number of sides. Now we can solve for the angle. What is the measure of an interior angle of a regular pentagon? What is the perimeter of the pentagon? 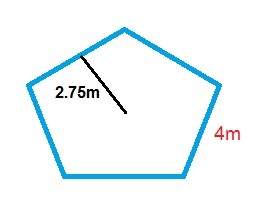 What is the side length of a regular pentagon with a perimeter of ? To find the side length of a regular pentagon with a perimeter of you must use the equation for the perimeter of a pentagon. Divide each side of the equation by the number of sides to get the answer for the side length. 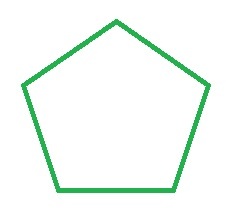 Find the length of the side of the following pentagon. The perimeter of the pentagon is . where represents the length of the side.